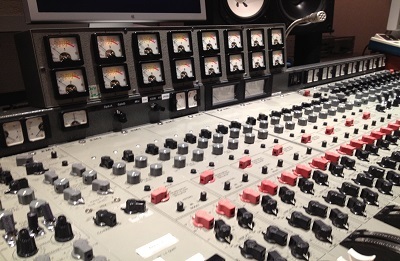 For the first time in 40 years, drummer Nick Mason of Pink Floyd and recording engineer/producer Alan Parsons are reunited in the studio with producer Dave Kerzner of Sonic Reality to capture and preserve a classic drum sound. 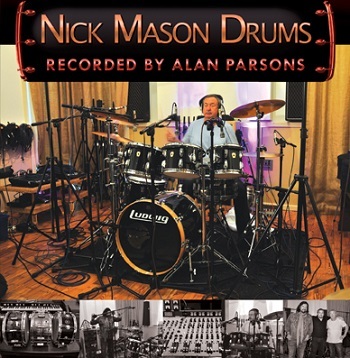 Nick Mason Drums from Sonic Reality captures the iconic drum sound of legendary drummer Nick Mason of Pink Floyd. With sampled grooves performed by Nick Mason and recorded by Alan Parsons, the original engineer who recorded Pink Floyd’s epic album “Dark Side of the Moon, using the same classic EMI mixing console as they did in the 70s, these vintage drum samples couldn’t be more authentic. Now these timeless drum grooves can be used in your music with the Nick Mason Drums for Stylus RMX.It’s like a virtual recording session with one of the founding members of Pink Floyd, Nick Mason. When you use these loops it is literally Nick playing drums on your songs which is something that has never been possible before. Whether you’re doing Classic Rock, Progressive Rock or other styles of music these classic drum grooves offer incredible inspiration and album quality sounds right out of the gate! In the R.A.W version of Nick Mason Drums you get 623 high quality stereo grooves provided in three popular formats: Rex, Apple Loops and Acidized Waves. 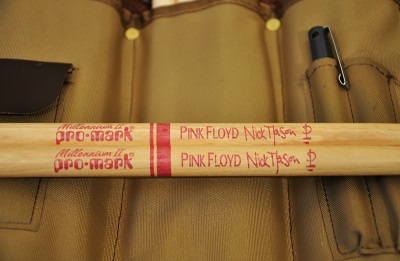 It includes grooves in the style of classic songs that Nick Mason has played on for over 40 years with Pink Floyd! 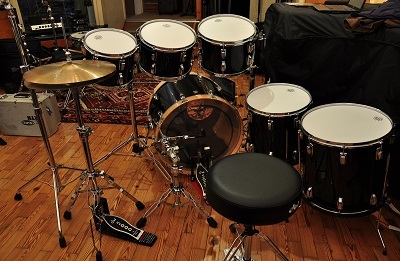 The loops were all performed live in the studio by Nick on his custom Luwdig® “Black Kit” and recorded by Alan Parsons in London. 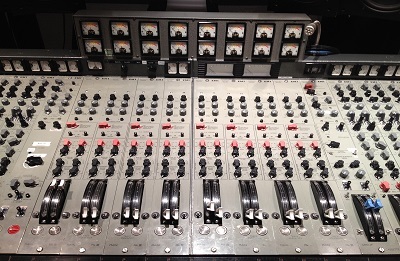 The drum kit was recorded by Alan Parsons through an EMI TG12345 console, the same mixing desk model used to record “Dark Side of the Moon” in 1973. 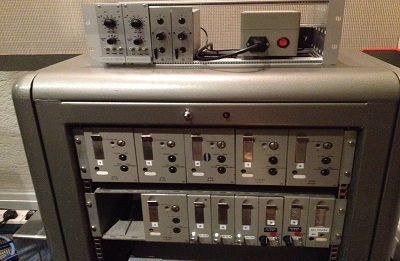 Using the same microphones and micing techniques, Parsons and Mason were able to revisit the past and recreate a session they’re famous for in rock history. 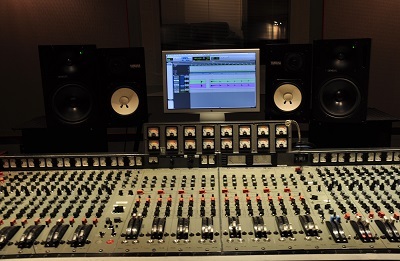 You must already own Spectrasonics Stylus RMX.